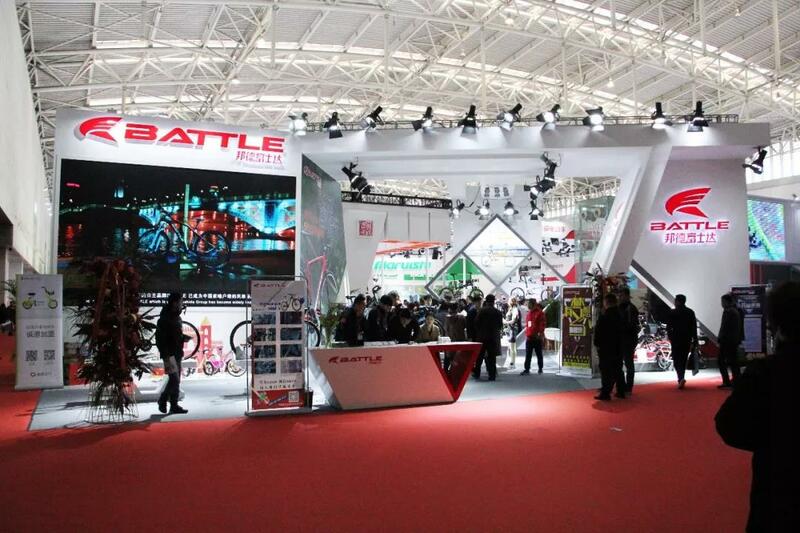 The 19th China North International Bicycle Electric Vehicle Exhibition (Tianjin Exhibition) officially came to an end. 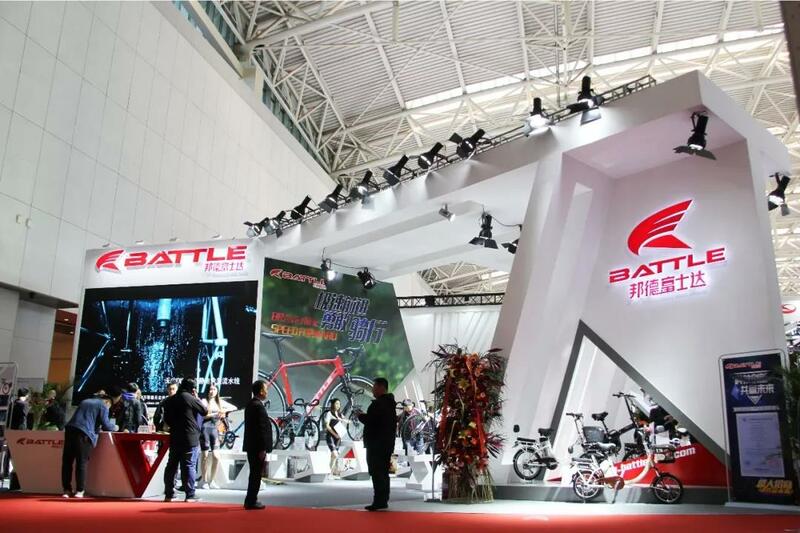 It is undoubted that the electric vehicle and the new national standard are still hot spots in Tianjin Exhibition. 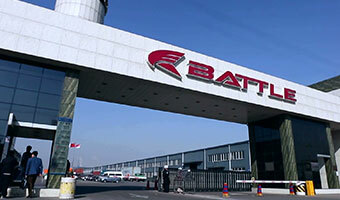 BATTLE always believes that the products with sales volume are truly vital products. 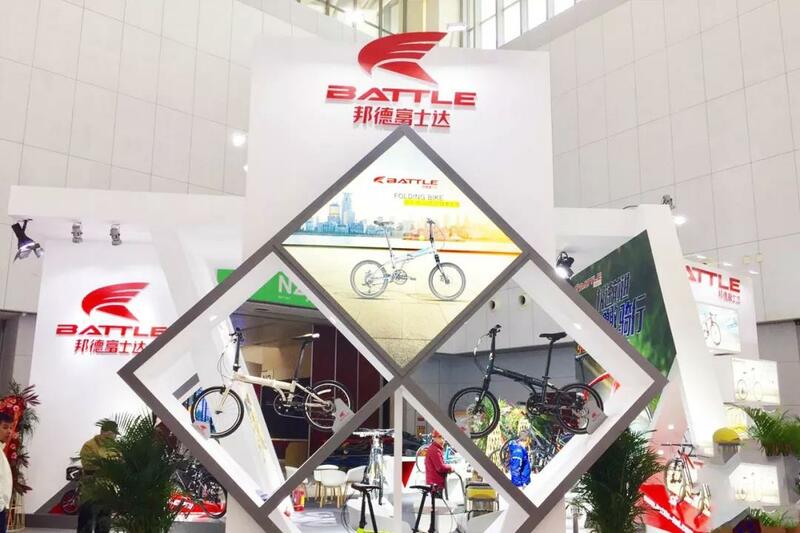 Therefore, in addition to bringing some high-end products, this exhibition also brings many products that have the advantages of BATTLE and can guarantee and support the operation and profit of the whole store. 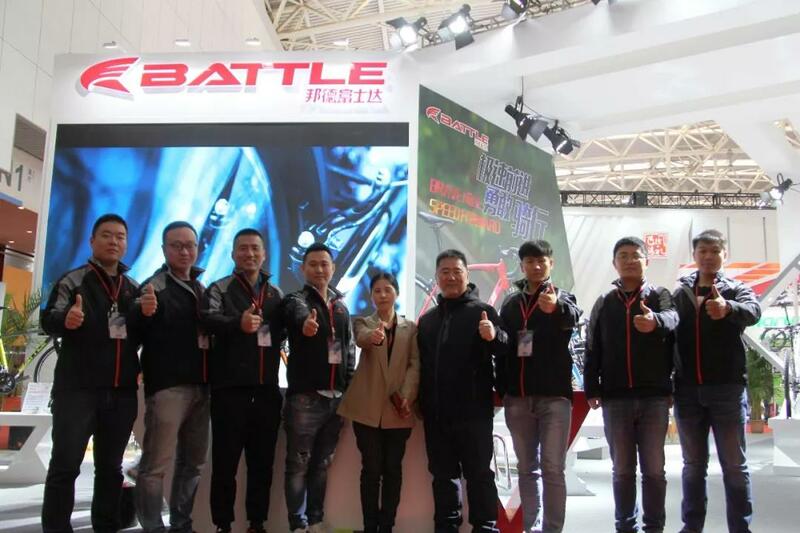 The most comprehensive product range, the best value for money, BATTLE grew up with you. Copyright © 1992-2016 Fuji-ta Bicycle Co.,Ltd. 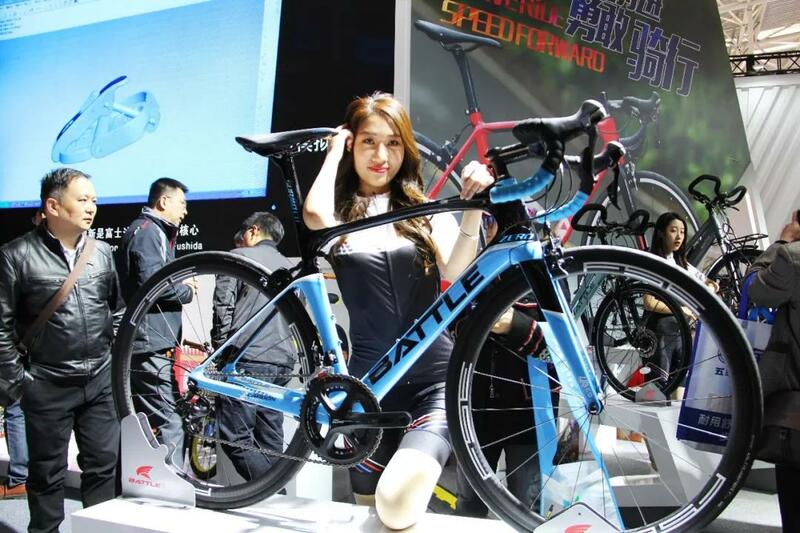 All Rights Reserved Contact Us FUJI-TA Group is a bicycle manufacturer in CHINA and doing bike OEM business with world-famous brand.